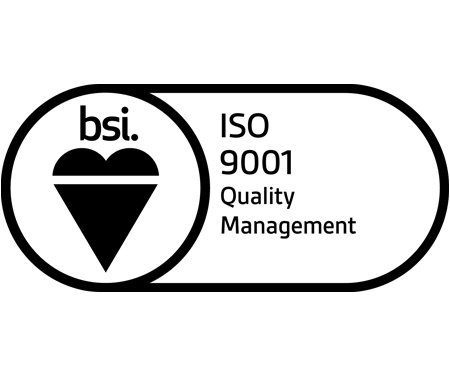 Foreman Tool and Mold is committed to excellence and holds QS 9000 and ISO 9001 certifications in design control, mold building and inspection molding. Our commitment to excellence is enhanced with: design control, mold building and injection molding. 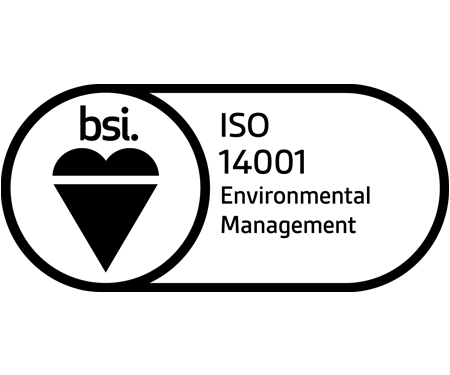 We follow and adhere to the ISO 14001 requirements for environmental management. 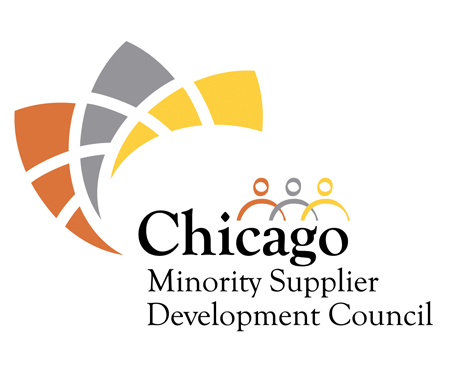 A member of the Chicago Minority Business Development Council, Inc.